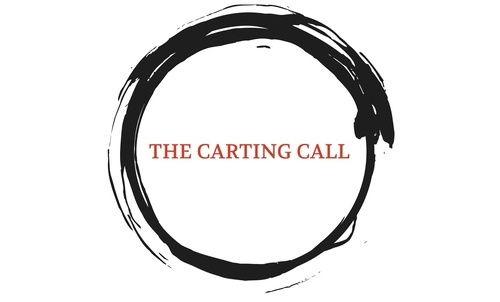 You are cordially invited to attend a private screening of Armin Nasseri's latest short film, "The Carting Call, " The film will be preceded by an episode of "Horror Talk with Kristin West." Kristin interviews writer/ producer/star of "The Carting call'" Candice Callins. the film shows immediately thereafter and a short Q & A with cast and crew follows the screening. A red carpet reception follows at 4pm at Delphi Greek restaurant, 1383 Westwood Blvd, Los Angeles, CA 90024. This is a $50 value. The reception is also a launch for Armin's new feature, "A Different Class." We encourage all invitees to donate to the indiegogo campaign for development funding for "A Different Class," and to take advantage of the perks, which include an opportunity for your business to be on this step and repeat! Seating for the screening is very limited, and rsvps below will be required. We also ask you to not rsvp unless you are sure you can make it.